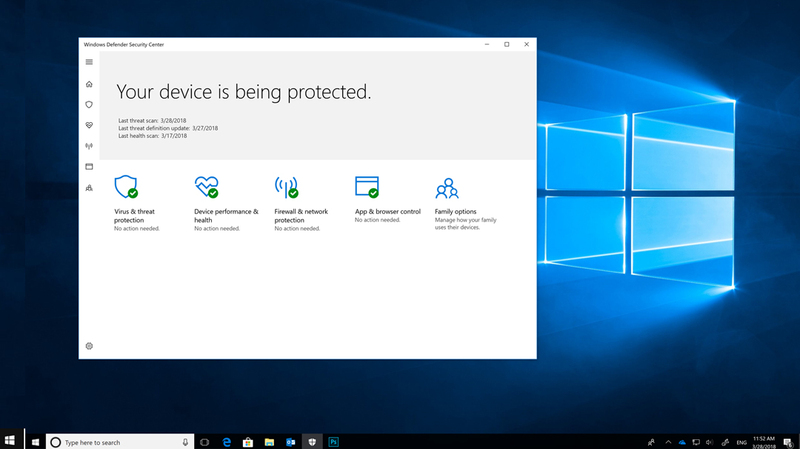 This is because the built-in security of Windows 10 in S mode automatically prevents viruses and other threats from running on your device. 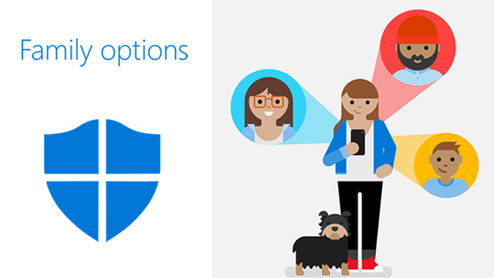 In addition, devices running Windows 10 in S mode receive security updates automatically. 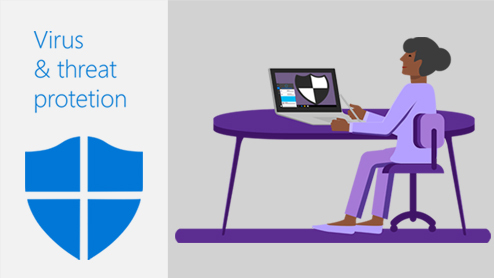 In previous versions of Windows 10, Windows Security is called Windows Defender Security Center.